Online / Digital Oral B.
Theatre Kids Company at the N.T.S. can't remember Abbot Meade Vickers. 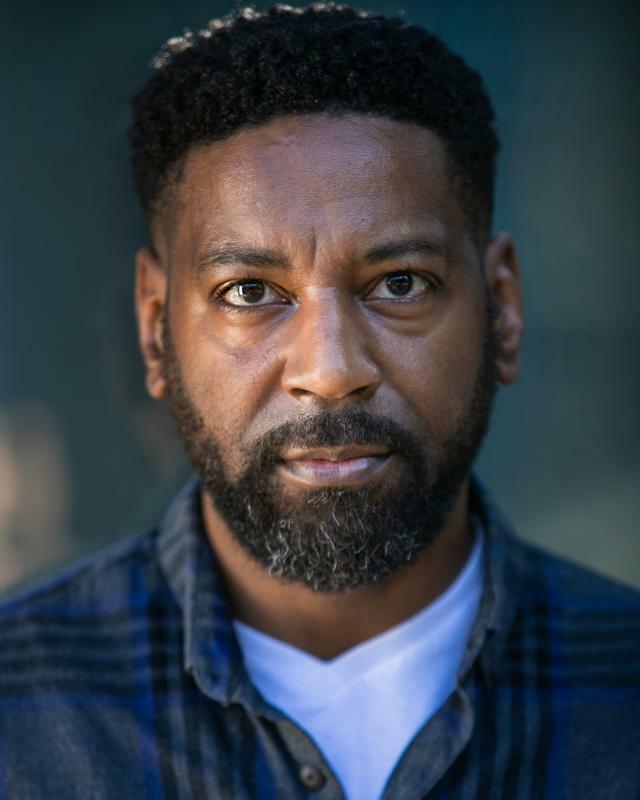 Kevin Mathurin has been an actor all his life, after attending Sylvia Young theatre school from the age of 7 and appearing in tv shows including Press Gang, Minder & The Royal Variety Show as a child. He is also a professionally trained dancer having danced all over the world for artists and shows including Destiny'sChild, Whitney Houston, Mariah Carey, Cher, The Brits & MTV Awards. He is now concentrating on acting once again after having attended City Lit college to renew his love of acting and from there went on to practise his craft at many theatre productions from One Flew Over The Cuckoos Nest, Metamorphosis, Stags & Hens & A Consumer's Dream. Kevin has just appeared in various short films and has also recently played an inmate in the feature film 'Ghosted'. Professional dancer for over 15 years. Proficient in Tap, Hip hop, street, Jazz. Hosting and performing comedy on the burlesque cabaret circuit. Football. Driver.